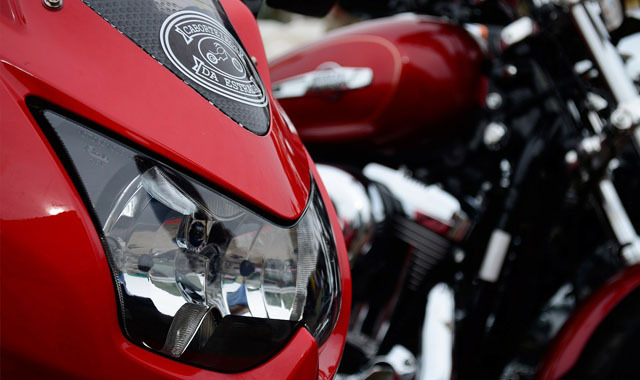 Motorcyclists are at an increased risk of accidents and more likely to stop at another bike accident. 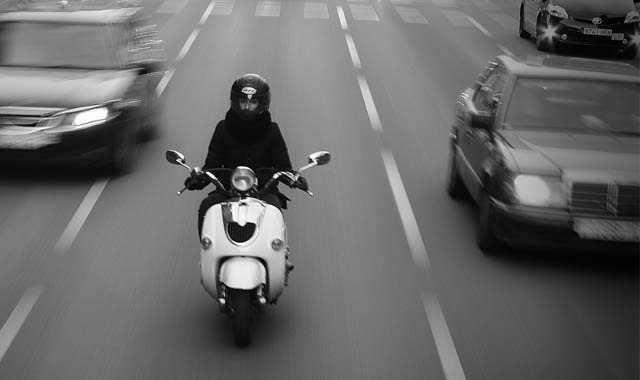 Dealing with motorcycle accidents has other risks as you will be by a busy road and could be hit by another vehicle. This specialist course covers basic life support skills as well as other injuries that could affect motorcyclists as well as safety by the roadside when dealing with an accident. The contents of this course also covers how to safely remove an open or closed motorcycle helmet without causing further injuries to the casualty. It also covers spinal injuries in greater depth and how to best minimize them in emergency situations ie. someone coming off their motorbike. Our course will cover all aspects of first aid, but also how to apply tourniquets and how to deal with catastrophic bleeding which is common with motorcycle accidents. This is a one day course and can be carried out locally or at your club.